ISKCON Scotland is based in Karuna Bhavan, Lesmahagow, which is between and slightly south of Edinburgh and Glasgow. 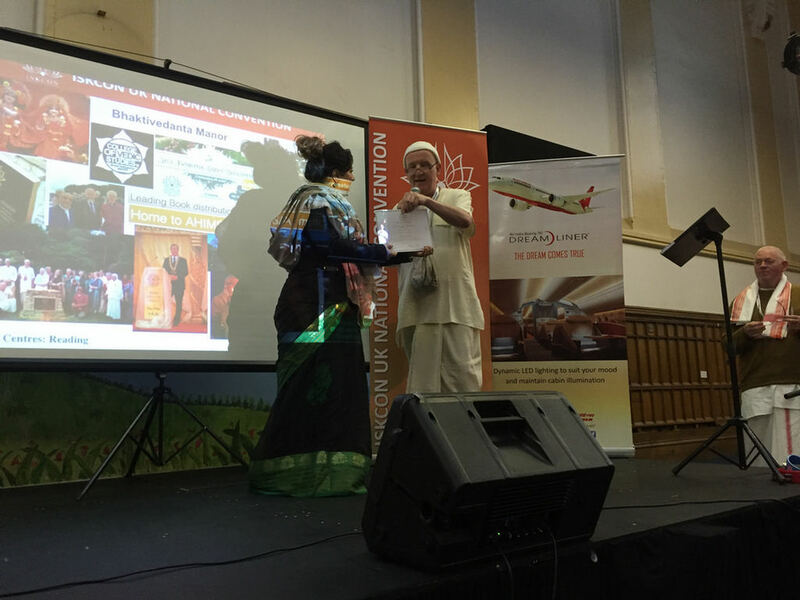 The devotees preach throughout Scotland and Northern England, distributing books and running Namma Hatta programs and occasional festivals. The scottish devotees are famous for their ‘GOURANGA!’ campaign. Gouranga (the Golden one) is a name of Sri Caitanya Mahaprabhu, an incarnation of Sri Krishna who preached the glories of the holy name (Hare Krishna) throughout India 500 years ago. The sound of ‘Gouranga’ is extremely potent spiritually, just like the Hare Krishna mantra, and whoever hears or chants this name becomes liberated. Apart from the books of Srila Prabhupada, ISKCON Scotland can also supply various ‘Gouranga!’ branded merchandise such as mugs, toys and CDs. Note: ‘Gouranga’ is the Scottish spelling of ‘Gauranga’. Be a Pioneer for ISKCON’s 50th UK anniversary! An exclusive ISKCON UK development in the heart of Vrindavan. 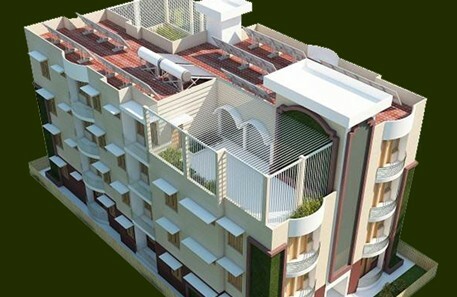 These apartments are priced below market rates and are conveniently located very close to the Krishna Balaram temple inside the parikrama path next to BB Govinda and Indradyumna Swami. Reminders sent to your email about upcoming events - Ekadasi, Festivals, etc. Click to subscribe.